Welcome to Car and Vehicle Recovery Services Uk who are here to offer you our Vehicle Recovery Services across The South of England and Beyond with our fleet of recovery vehicles we aim to be at address within 45 mins of your call each and every time wherever possible. We have been trading now for over 20 Years and have bags of experience in this Vehicle Recovery Services that we offer our customers 247 seven days a week. We Service businesses as well as the general public and we also work for blue chip companies such as The AA, Green Flag, Rac , Etc . We're different to our Vehicle Recovery Competitors. We are Based In Berkshire and While they spend a fortune needlessly keeping vans and mechanics in service day and night, We only use our network of specialists when you need rescuing. That means we can give you award-winning breakdown cover at half the price. If You are interested in our Yearly Membership With no extra charges for tolls, misfuelling or any specialist equipment needed to get you on the move again then please contact us for a no obligation quote for Vehicle Breakdown Cover but we are flexible enabling you to hire our vehicle recovery services as a one of Booking paid for on the day of service via Debit or Credit Card, this must be paid for in advance before one of our vehicle breakdown Trucks Will Be dispatched to you, your vehicle will not be offloaded until this is paid for and your payment will need to be paid to our Call Centre in advance. How to Find the Best Vehicle Recovery Company in Berkshire and Beyond. It is a very scary situation indeed when your vehicle breaks down at a stranded place where no repair shop or mechanic is nearby especially if you are stuck on the Motorway. There may be a hundred instances like the car getting overheated, or there may be a problem with the engine or the radiator. Now not everyone is an expert mechanic, and most of us will feel very helpless as we will fail to restore the car into a functional position. This situation can get worse if it is an odd hour of the day like early mornings or late nights. This is where a 24-hour vehicle recovery company in Berkshire can come to your rescue and can really save the day. There can be a million situations where the 24-hour recovery companies in Berkshire can come to our aid. 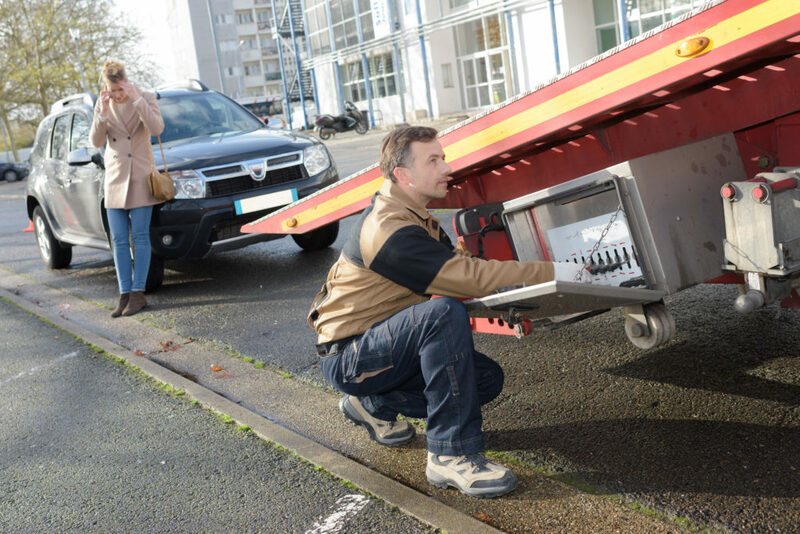 When you are in a stranded place and are in desperate need of help, you can simply give a call to your vehicle recovery company and expect help is coming your way and reaching you within forty five minutes to one hour depending on your location. A reliable company usually has a vast operating area over a wide space. When you are alone with a broken car in a stranded place, an hour may seem too long, but it is better to be patient than to remain helpless and clueless. Vehicle Recovery Berkshire companies don't cost you a fortune for their services. A good vehicle recovery company always offers their services in a cost-effective and affordable rate. It is always feasible to do some online research beforehand and find some good recovery companies even when you are not in need of it But Car Recovery Uk Can help you and their rates are very reasonable. If you are an owner of more than one car or you love collecting cars and own a good collection of them you may need to rely on the car recovery companies. This is especially true if you are eventually moving to a new place and you may be too busy to go fetch your cars yourself. Choose Berkshire vehicle recovery companies that provide 24 hours recovery services. For instances like oddly timed car failures and minor to major accidents when help is far out of your hands these car recovery companies will be your one-way help. Whenever you need your car to be recovered no matter what time of the day or night, it is your 24-hour vehicle recovery company that will reach out to you, so you don't get stuck in the middle of the road and wait for the sun to come up, meanwhile suffering from anxiety and stress. You may be stuck with a simple broken four wheeler or in a more complicated situation where your truck or bus or caravan has become non-functional. A good round the clock recovery company provides recovery services for all types of vehicles irrespective of the brand or size of the vehicle. In case you wish to scrap your old vehicle that is reduced to ashes already, vehicle recovery companies such as Car Recovery Uk can help you get rid of your old vehicle load for a competitive price. In conclusion, hiring a vehicle recovery Berkshire service is not tough, but you need to be sure whether you are choosing the best company or just an ordinary one whose reputation is not so popular in the market. Perhaps that's why we score higher on a customer satisfaction survey too.